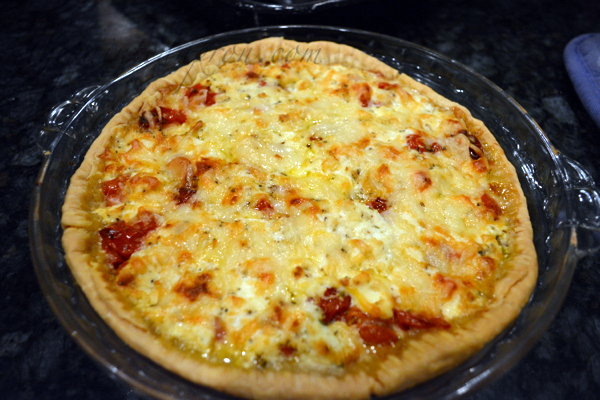 with this golden roasted cherry tomato pie! 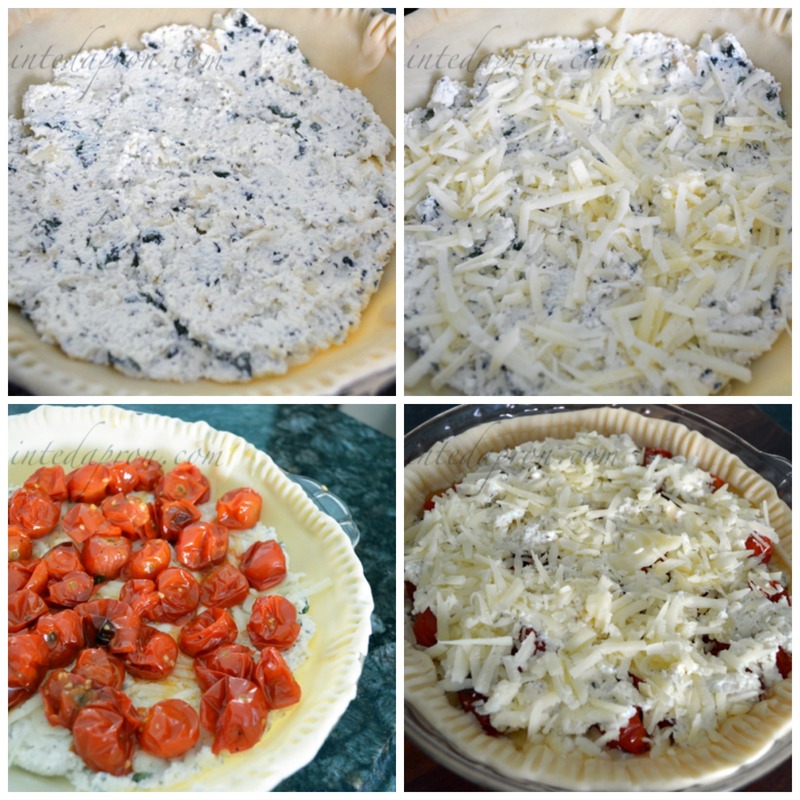 Place pie crust in pie or tart pan. 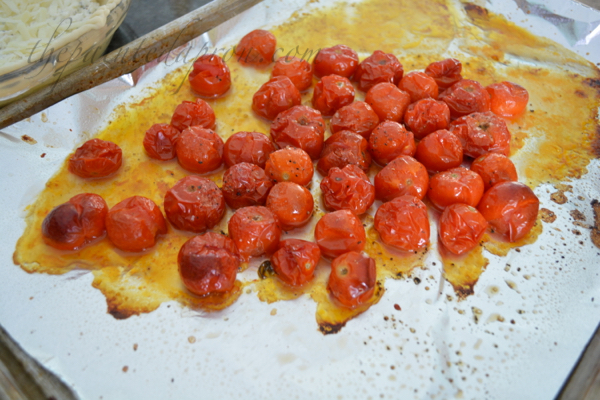 Put tomatoes on a foil lined baking sheet. Drizzle with olive oil and season well with salt and pepper. 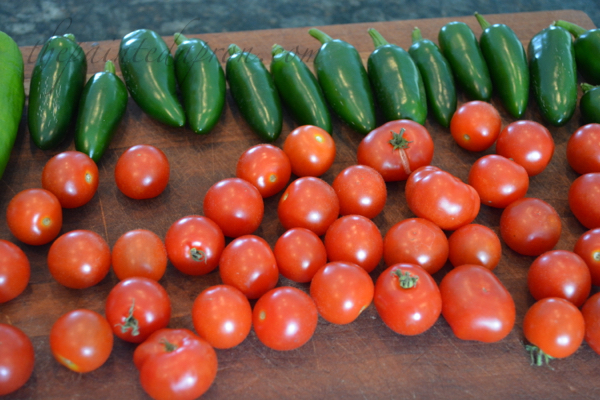 Bake at 400 for 20-30 minutes until tomatoes have burst and look done. 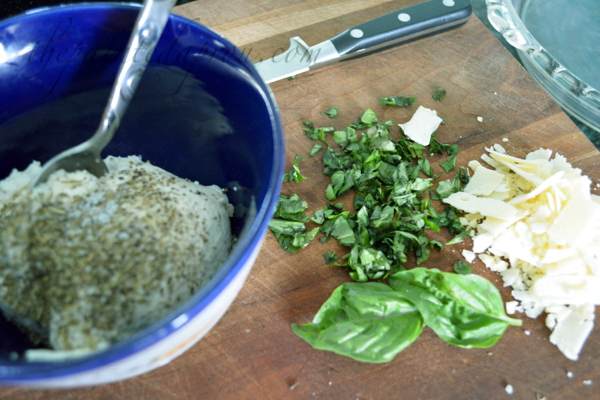 Mix ricotta with Parmesan, some of the chopped basil and Italian seasoning. Place1/2 of ricotta mixture in pie shell. Top with roasted tomatoes. 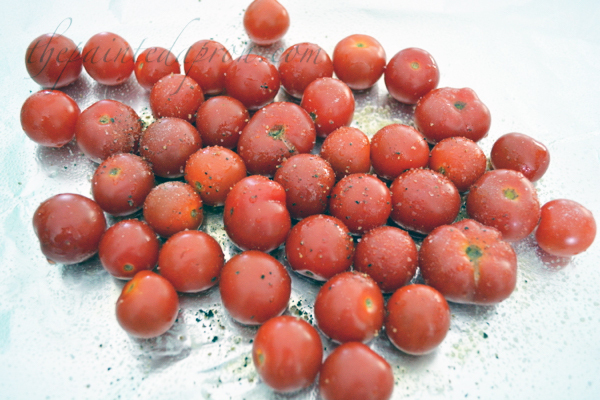 Top tomatoes with remaining ricotta mixture. Sprinkle with Manchego cheese. Adjust edge of pie crust to filling, folding down if necessary to match the height of the filling. 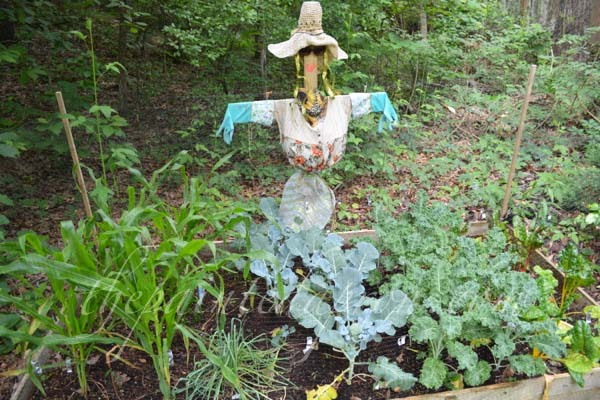 So tell me, how is your garden growing? Oh I can’t wait for my cherry tomatoes to produce and make this! This recipe sound really tasty, I pinned it right away and I would have printed it out for my collection but I am out of paper (that always happens when I really want something. I am so hungry to try this out now! I think I will! Wow, this sounds amazing! I am definitely making this. Oh Jenna, I love tomato pie and have a great recipe, but I’ve never made it with roasted cherry tomatoes. Your recipe sounds so heavenly and a must try this summer, but not from my cherry tomato plant, which has only produced ONE tomato! 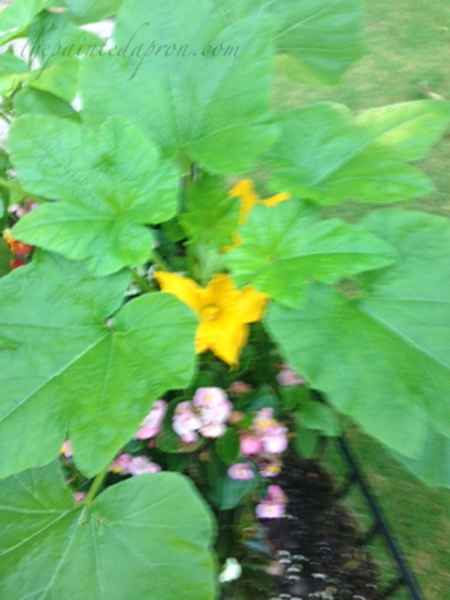 Thanks for this summery delight! I hope you had a nice 4th of July! 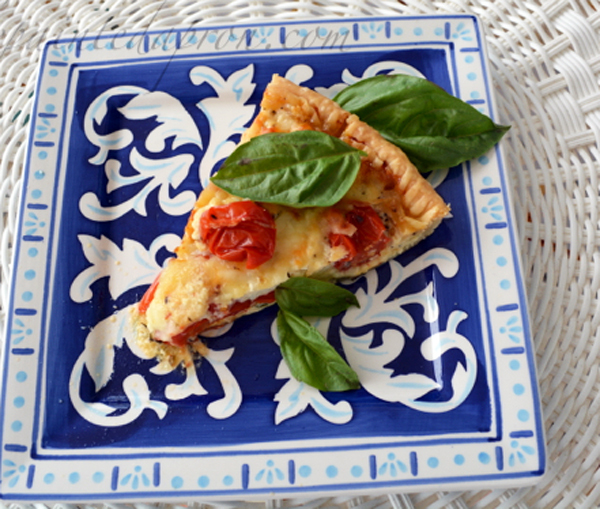 Wow I love this recipe for tomato pie and yours looks so yummy! Thanks for sharing at our Cooking and Crafting with J & J! I may have just drooled all over my keyboard! YUMMMMMY! 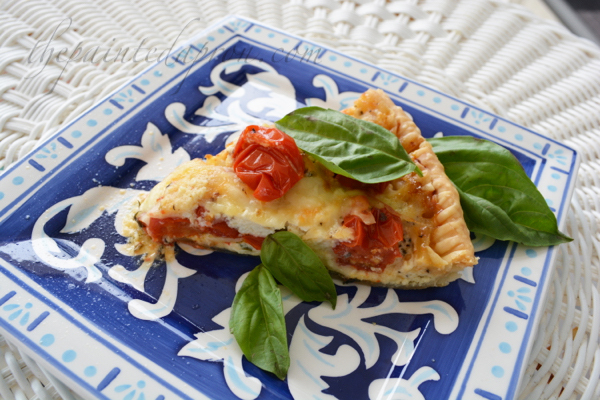 This recipe reminds me of my Grandmother, she always make Tomato Pie every summer. This is a great recipe that we would really enjoy. 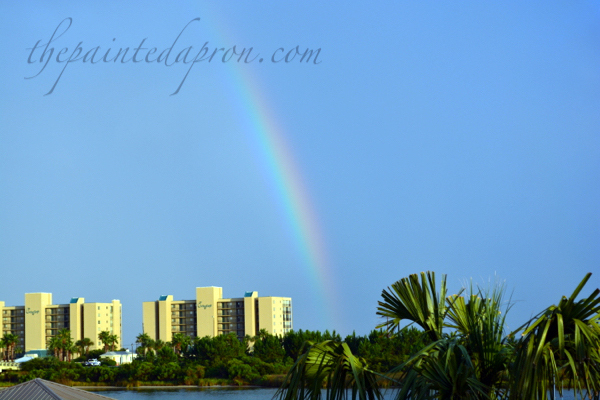 Hope you are having a great day and thanks so much for sharing your awesome post with Full Plate Thursday.